We’re almost done confirming all the host volunteers and are still waiting to hear back from a handful of communities across Canada. We had heard from the volunteer in Thompson, MB that she could no longer host and though she had made it known to her audience, there wasn’t anyone available to take it on despite months of searching. Over 900 concerts were presented across Canada spanning from Inuvik, NWT to Canso, Nova Scotia. These photographs were taken by the house concert hosts that help to make it all possible. 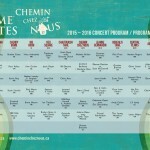 Here are some highlights of the ninth season of Home Routes/Chemin Chez Nous house concerts Sept 2015 – April 2016. Spring concert season coming right up! 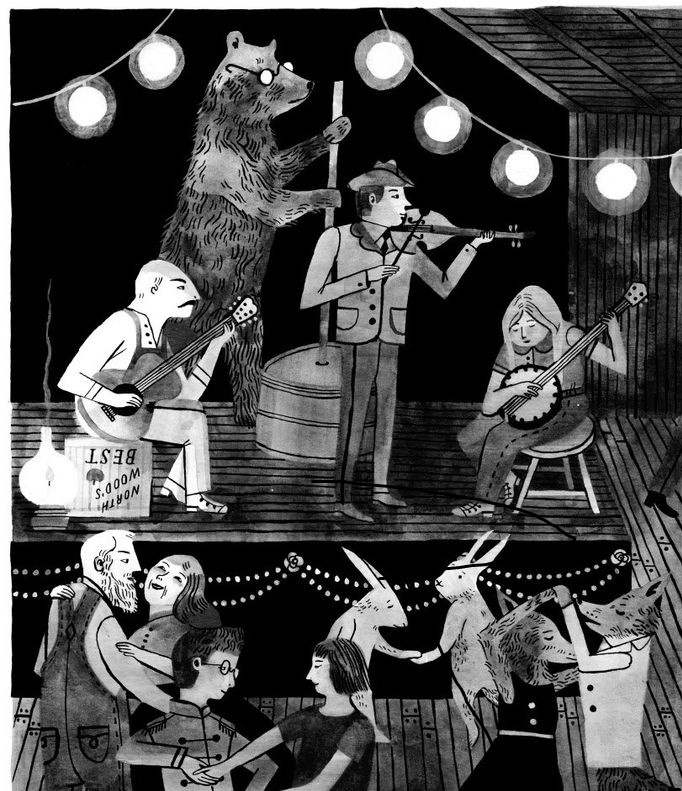 Wishing you & yours a Hootenanny of a Holiday Season! The first half of the Home Routes/Chemin Chez Nous season #9 is past and we heard lots of great stories and experiences from both artist and hosts alike. 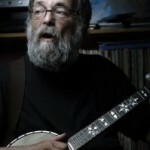 Mitch Podolak is a prominent fixture in the North America folk music world and is the creator and past founding artistic director of the Winnipeg Folk Festival, the Vancouver Folk Music Festival, Winnipeg’s West End Cultural Centre, The Winnipeg International Children’s Festival and Home Routes/Chemin Nous, North America’s only house concert network.